Handyman Costs: Make sure you're paying the right price. There are only so many hours in a day. Between work, family, running a household, and raising children, there’s barely time to breath, let alone complete the the odd jobs around the house. If you’re home task list is getting a little longer than you’d like, it’s time to hire a reliable handyman. But can you afford it? With Kandua.com, the answer is of course, YES! The services that handymen or women perform depend entirely on the individual service provider, the tasks at hand and the materials needed to complete the job. Changing a lightbulb and hanging a painting will carry a completely different cost than repairing a roof for example. Regardless of the size of the job, hiring a background checked, vetter and reviewed professional is always the best option. All handymen listed on Kandua have been background checked, vetted, and reviewed so you can be sure you’ll get quotes from the best handymen. 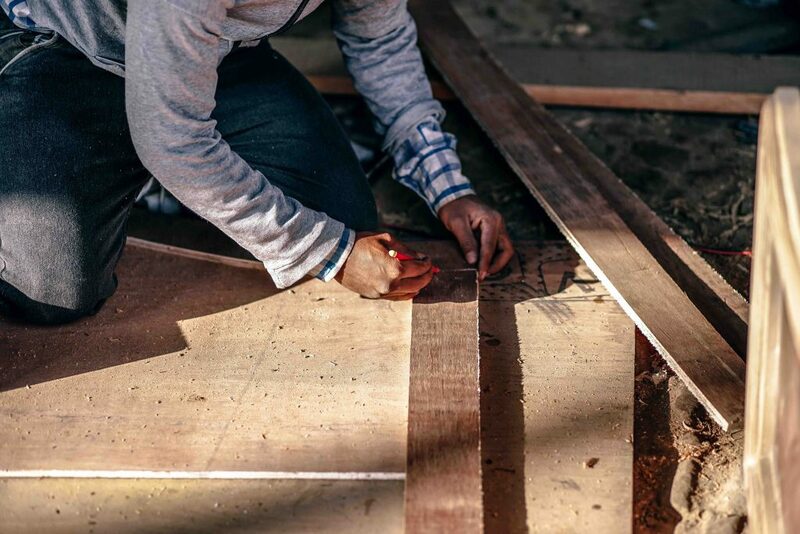 The cost of of hiring a handyman can depend on various circumstances, but here are a few factors to be aware of. There are generally two ways that a handyman might bill. One is an hourly rate or call out. This will only include the labour costs involved in completing the job, the line items and materials will be added and charged separately. Some handymen will add the labour costs into the line items and charge as a whole. The job – How simple or complex the job is. The materials needed to execute the job as well as the time and labour needed to complete the job. Smaller jobs that can be completed in the first hour of the call out using the tools and materials the handyman has on them, the less the job will cost. The more intricate jobs such as repairing a leaking ceiling, plastering a wall or renovating an entire bathroom, the higher the price will be as it involves more labour and materials. Experience – The more experience a handyman has, the more they are likely to charge. Their skills, expertise and knowledge is worth more than someone who only has half the experience. An apprentice handyman will be able to handle the smaller tasks such as hanging a picture or painting a wall. Complicated jobs require handymen with expertise and knowledge. That is why these types of tasks cost more. Credentials: Make sure sure the handyman that you hire has all of the necessary credentials and qualifications. You are well within your rights to ask for these. The handymen listed on Kandua have all been vetted and background checked. Multiple Quotes: The cost to hire a reliable handyman may vary from professional to professional. It is always better to get more than quote so you can compare prices of the quotes you receive. Reviews: Ask for references from handymen you are considering employing. This will give you an idea of the quality of work you can expect as well as the work ethic of the tradesman which will be useful when making your decision. The handymen listed on Kandua have received top rated reviews from the community. Expertise: Make sure the handyman has the experience needed to complete the job you have hired them for.